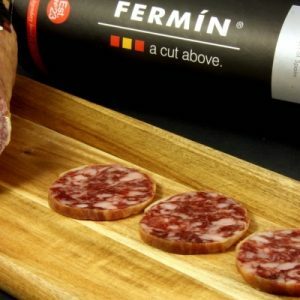 The ultimate Iberico Acorn Loin sausage! 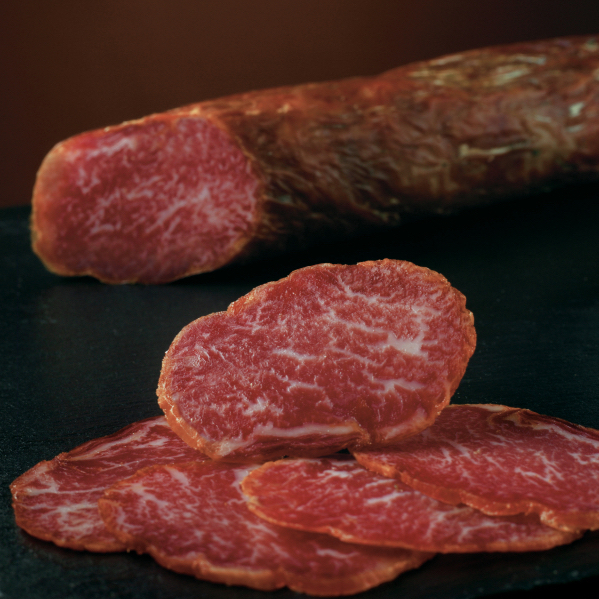 Rich smoky flavor and very little fat. 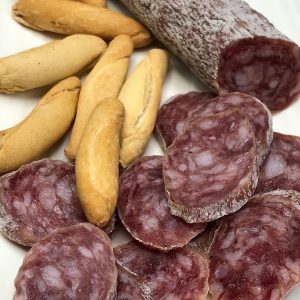 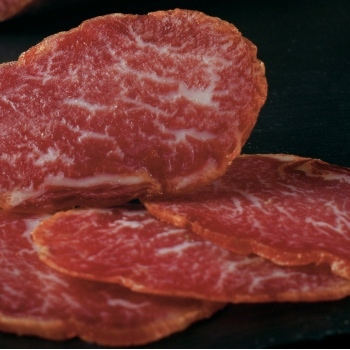 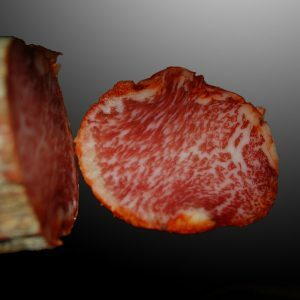 Is a Spanish cured sausage with a characteristic red color where white fat veins are observed. 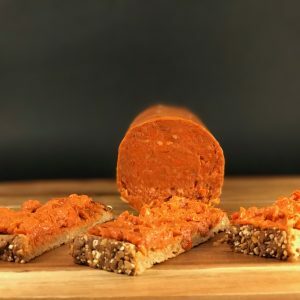 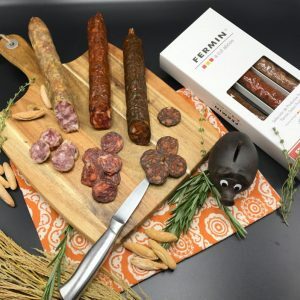 This Acorn Loin sausage is made with pig loin muscle free of external fat and tendons. 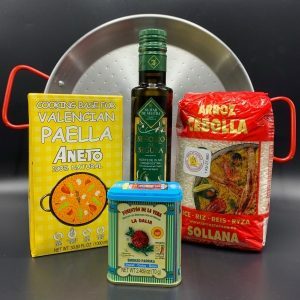 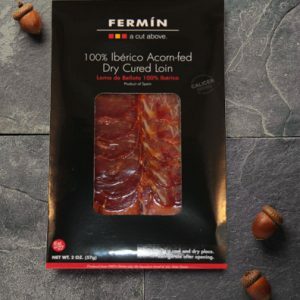 Iberico Pork Loin de Bellota Fermín is marinated and undergoes a process of maturation and drying that ensures a smooth and crisp texture with flavors reminiscent of acorn, paprika and mountain oregano. 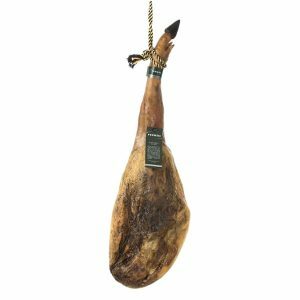 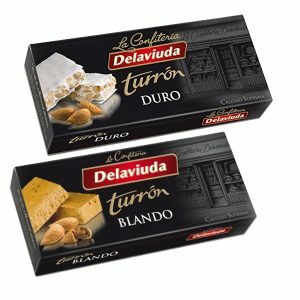 A combination that brings to mind the evergreen of the dehesa meadowlands in the spring and autumn, with touches of wild mushroom notes that make all the components of its flavor profoundly rich.